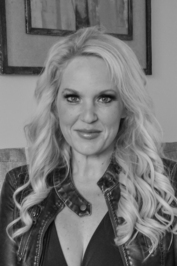 When I found out that Abbi was going to write a book about Nate Finlay and Bliss York set twenty or so years into the future after the Rosemary Beach and Sea Breeze series, I was so excited and couldn’t wait to read it. Nate and Bliss were wonderful characters and I really enjoyed reading their story in Like A Memory. They both had great personalities and I loved the close bond and relationship they had, even after seven years of not seeing each other since they first met as teenagers. 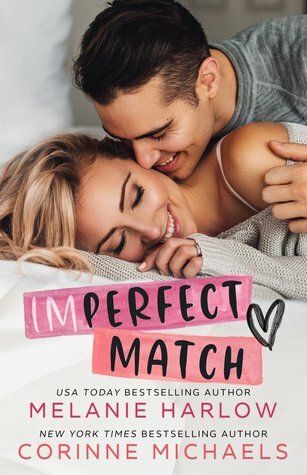 I will admit it was harder for me to connect with Nate and Bliss as much as I did with all of the other characters in the RB and SB series, but I still enjoyed reading their book nonetheless. I was very happy that Abbi wrote it from both Bliss and Nate’s POV, and I loved reading the story from both of their perspectives. I was glad to see what each character was thinking and feeling throughout, and it certainly made me enjoy the book a lot more. The secondary characters were great and I liked seeing both new and familiar faces. Like A Memory didn’t have the same feel and vibe as the original two series did, but I still enjoyed reading it. Bliss and Nate had both gone through so much, and my heart definitely broke for each of them in different ways on more than one occasion, especially towards the end of the book. With that being said, all of the heartbreak was worth it in the end. 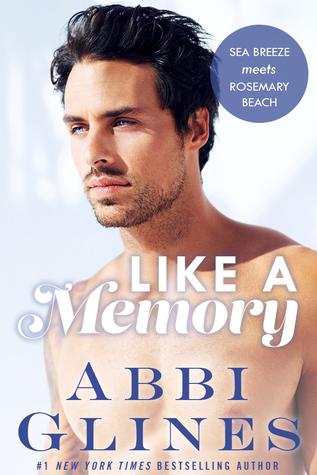 Like A Memory wasn’t quite what I had hoped it would be, and although I definitely loved – and will always love – the Rosemary Beach and Sea Breeze series a whole lot more, I was very happy with the conclusion to Bliss and Nate’s story and was glad that I read it. FOUR “Nate and Bliss” STARS!